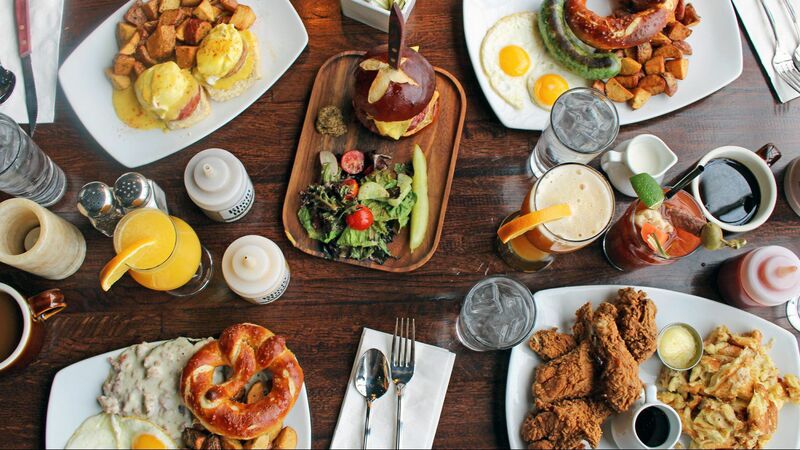 We’re back for our 4th annual Oscars party at Rhein Haus on Sunday, February 24th and you don’t want to miss it! A red carpet, step and repeat wall, and paparazzi (Barbie Hall Photography) will greet guests entering the event starting at 4 p.m. 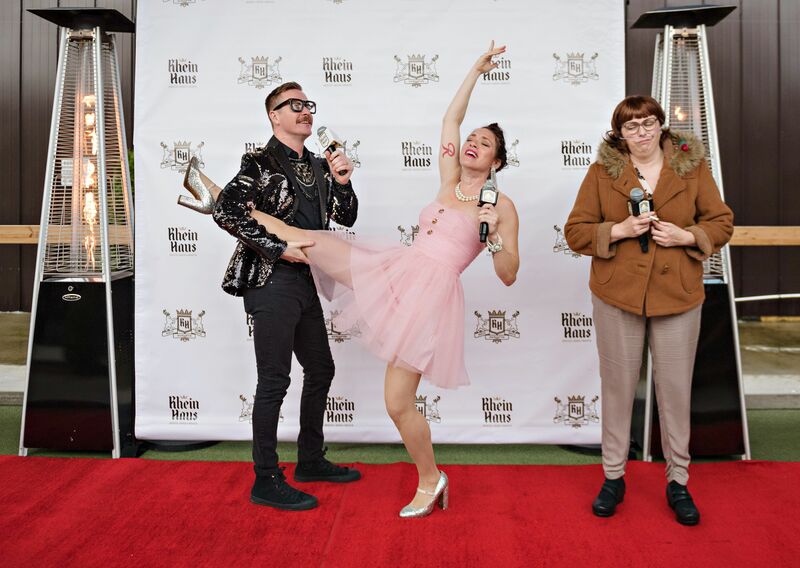 Unlike the hostless Academy Awards, the Rhein Haus party brings you three incredible MCs - Kelli Bielema, Rebecca duRivage-Jacobs and Jason Cotnoir will return this year – offering color commentary, running games, and announcing winners. Guests are encouraged to don their best red carpet looks – prizes will be awarded for the most Oscar worthy outfits. The kitchen will be popping free popcorn (while supplies last) and the bar will be pouring bubbly and mixing Hollywood inspired cocktails. Oscar ballots will be available to play for our Grand Prize and must be turned in by the beginning of the live broadcast, to be entered to win. Free Admission. Free swag bags for the first 75 guests. A family-friendly viewing area will be set up in the dining room so under 21+ movie buffs will have a spot to celebrate. The Rhein Haus Bier Hall is open seating, so arrive early to grab your spot in the middle of all the action. Tables in the dining room will be available for reservations. Visit www.rheinhausseattle.com/reservations to book. RSVP and invite friends on our Facebook Event Page.